We are a Siberian Husky - rescue, help and education organisation. Your future together is important to us. 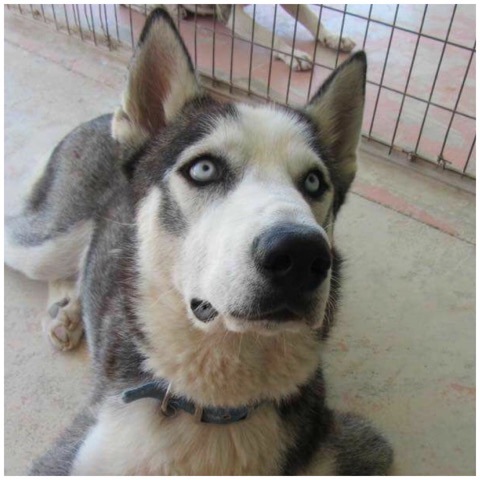 Heart rescue are at the forefront of helping Siberian Huskies and Siberian Husky x Breeds all across the UK to find loving homes or to be able to stay in their current homes with the benefit of help and advice. Heart Rescue can provide this, along with moral support, guidance, re-homing and so much more.... including a great fun and informative Facebook Forum and a Twitter account, as well as regular husky meets and HEART Husky Camp. 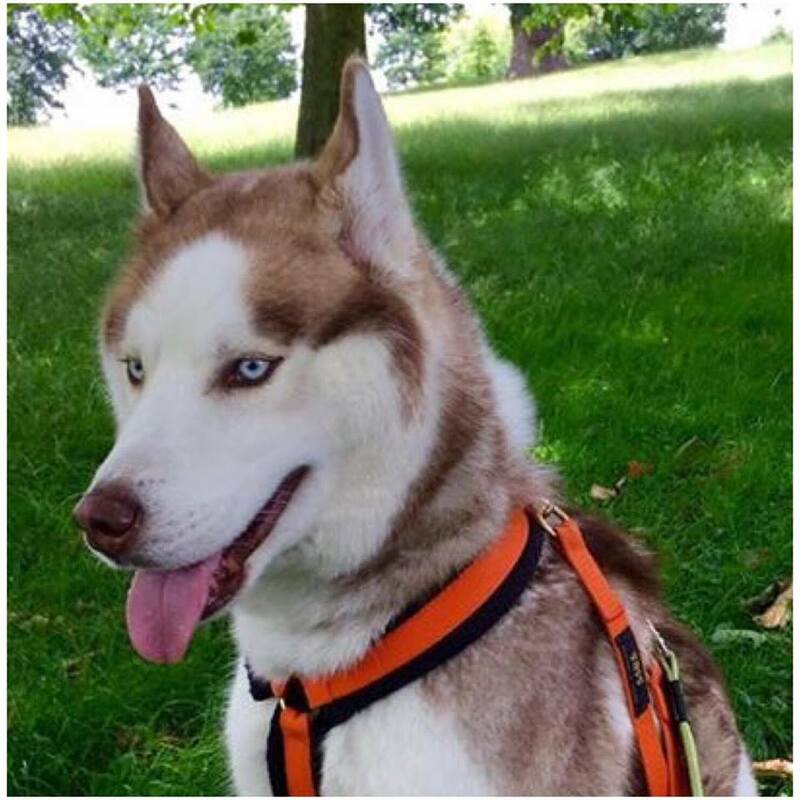 The plight of Siberian Huskies in the United Kingdom is getting steadily worse month on month and without help will soon reach a crisis point... Siberian husky rescue in the UK needs your help so we can bring more huskies to the safety of a loving home either via temporary foster or straight adoption. Click on the names below to find out more.